Great photo, and its a privilege to be in such esteemed photographic company! You can see my photography here, and my website for photography100eyes, here. 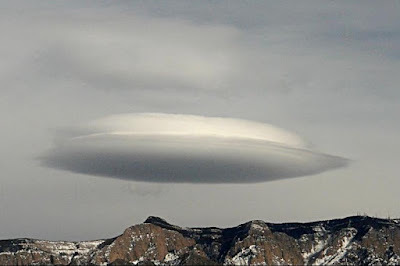 UFO people have told me, here in the New Age Southwest, that UFO space ships are cloaked in clouds. 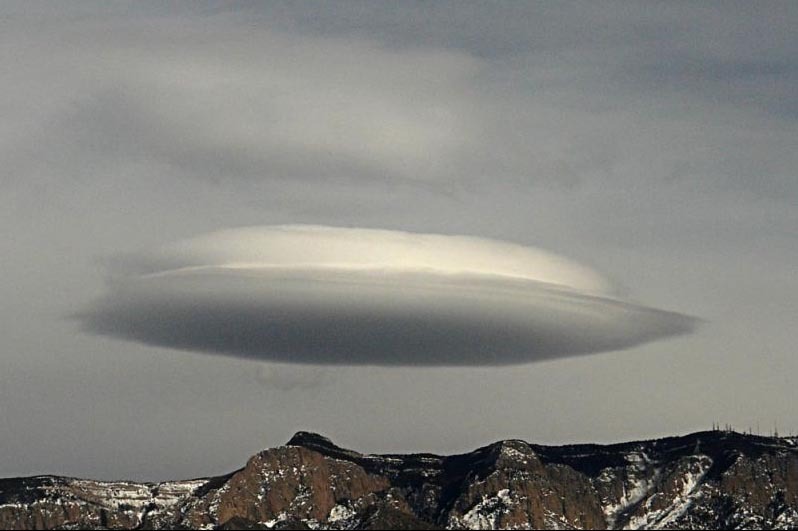 I'm not a believer, but this photography of Adrian Panaro sure does make me think twice . . .